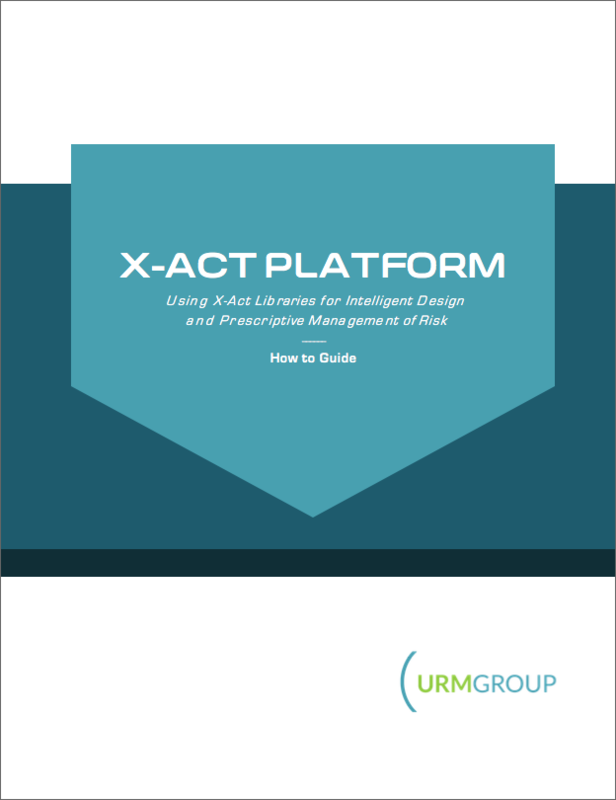 X-Act libraries are a critical asset that shortens the time to value of an X-Act deployment from months to weeks and allow businesses to benchmark their systems against best in class implementations. This paper explains how organizations use X-Act libraries, which contain over 10,000 certified dynamic patterns, in the same way pre-built models are used in Computer Aided Design (CAD) and Computer Aided Manufacturing (CAM) to speed the delivery of designs and control processes. End-to-end emulations of business ecosystems built using the X-Act libraries allow users to control and manage the targeted environment, predict the eventual crisis or singularity points, and discover new patterns to gradually build and support more intelligent automation. The algorithmic-based management approach supported by X-Act empowers leaders with visibility across the boundaries of all business systems so that they can more reliably define and maintain a path to better business results. Using emulation and advanced analytical capabilities, executives can gain a forward-looking view of the health of interconnected systems and know when a system transformation or disruption is needed. Any decisions can be justified with accurate knowledge of the benefits, costs and constraints of any proposed change.